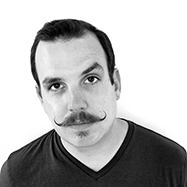 If this 'stache has taught me anything, it's that knowledge is power friends! 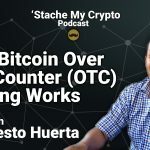 That is why I decided to get my mustache a-twirling and jot down all my top cryptocurrency resources for absolute beginners in one place. I talk about a lot of these on my blog regularly, but I wanted to get all the BEST ones in one post. Follow along as I lay out my favorite resources for news, social, stats, exchanges, & wallets. 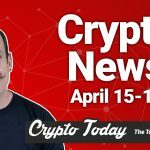 CoinDesk.com - Great news resource for your daily cryptocurrency news. They have a good newsletter as well that I enjoy. 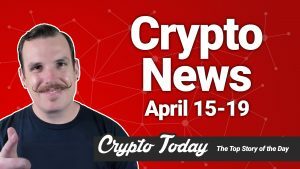 Cointelegraph.com - Also a great news source, but a little more playful (like myself!). I love the graphics they do as well. Bitcointalk.org - A super active forum for cryptocurrency topics. I love lurking on here and reading about hot button issues, but I rarely post myself. Downside is the forum software is a bit dated and a bit hard to use. 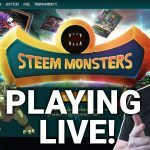 Steemit.com - This is a new cryptocurrency based social platform where you can get paid real money to write content. It is all community driven and I have been posting there for the last few months. While it has a reddit sort of feel, the platform is fun and easy to use. There are a lot of great content creators to follow here (follow me here!) and I try to check it out daily. 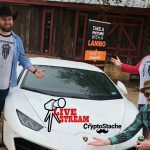 Facebook.com - Ok, I know...I know... but the thing is, there are a lot of great groups on Facebook that talk about cryptocurrency (and a lot of crap ones that are all spam). I check in and engage with people on several groups and you can also find my articles posted there as well. 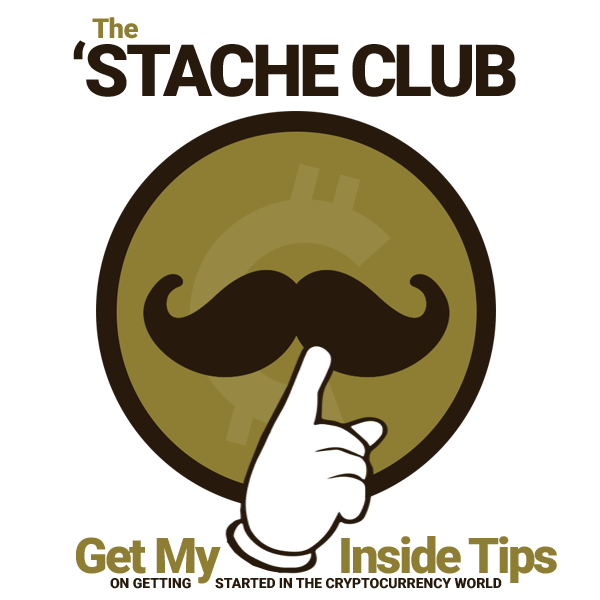 You can follow The CryptoStache facebook page as well for updates and we also have a group for Southern California based cryptocurrency fans called SoCal Bitcoin Beginners where you can find a ton of resources as well. CoinMarketCap.com - This is easily the best resource on this page honestly. I could (and probably should) write a whole post about it. 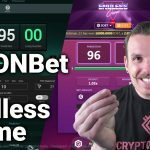 Detailed stats on almost every coin out there with all the right links you would want (websites, exchanges, etc) for each specific coin. A free resource and my go to for daily price checks. CryptoCompare.com - They have a lot going on, but my favorite is their portfolio tracker and the mining section (although it may be a bit biased). TradingView.com - A great site for technical analysis. I have just started using this, but there are many experienced traders on here doing charts for your favorite coins. Coinbase.com - One of the largest and most trusted ways to convert your USD to Bitcoin and more. This is what I use personally and have written a few articles about it (check out this trick to save fees!). 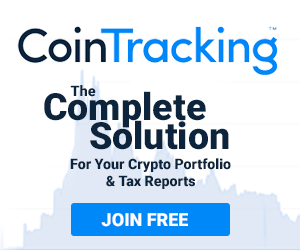 This is the EASIEST way to get started in cryptocurrency in the US in my opinion because of how easy and user friendly they make it. 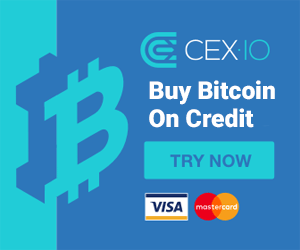 If you click this link and sign up using my code we can both get $10 of FREE Bitcoin! GDAX.com - This is Coinbase's connected exchange. 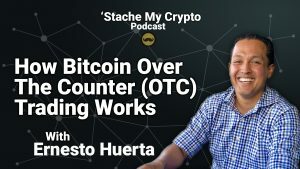 I use it because of the ease of transfer (instant from Coinbase to your GDAX! 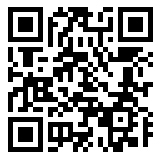 ), although I never leave my coins on the exchange. They also tend to have a higher sell price as well. Exodus.io - I have tried quite a few wallets and this one is really been great. It supports a good amount of coins, with more added all the time. The design is great, and the features like Shapeshift (almost instant swaps between coins) in the wallet are time saving. Certain give this one a try if you are on your desktop a lot (which I am currently chained to). So there it is! This is a pretty good list of my daily activities. 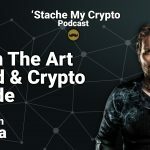 I use most of these resources each to day track the market and learn more and more of the complexities of the cryptoworld so I can share them with YOU and the rest of my friends in a simple and easy to understand (if a bit cheeky) manner. 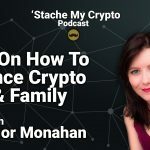 'Stache It To The Moon Baby! I hope you do not mind a bit of constructive criticism? Only I thought this was going to be a resource for absolute beginners. Unfortunately, it leaves a lot to be desired. Many of the terms on this page flew straight off over the top of my forehead as if I was reading a foreign language. Yes, I am an absolute beginner to cryptocurrencies although not by any stretch of the imagination to business (marketing and copywriting) amongst other things. I’ve been in business for over 35 years. You seem to be making quite a few assumptions about your audience that they will understand all of these new terms but I can tell you an absolute beginner such as myself is unable to decipher what some of these terms mean when you write about things like mining, or the need for a wallet. 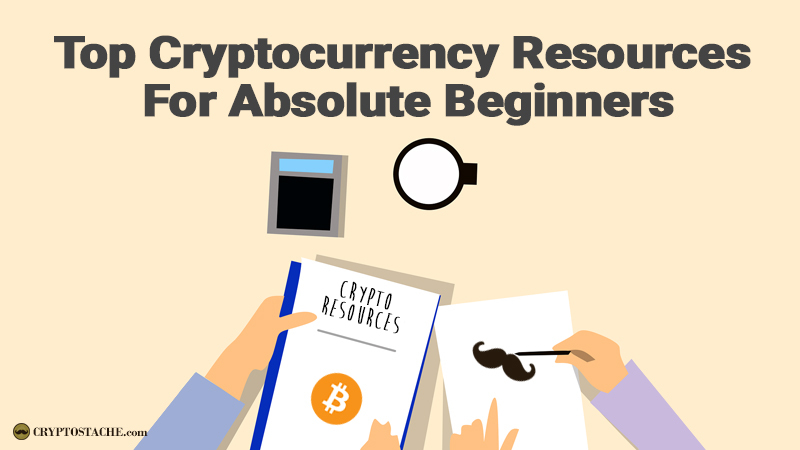 What would be really useful is a resource for absolute beginners which first gives an overview of what cryptocurrency trading is all about (writing in VERY simple terms) followed by a series of steps what the reader needs to do at each stage in order to get started. For example, I know I need a digital wallet but I also know there are many wallets available with many of them serving a different purpose. So what I need to know is how do I determine which is at first the best wallet for my needs, followed by a series of screenshots telling me exactly what to expect to see on the screen to click everything in the correct order, so at the end of the process I have exactly what I need in my possession to move forward to the next step. Does this make sense? Only without this information I am essentially still absolutely bewildered what I need to do and in what order. A simple Step 1: do this, click here, click there, click this, click that and voila! You now have completed stage 1. Now let’s move on to step 2 (and so on and so forth). This would massively ease the learning curve and make everything much more fluid and easy to understand helping me (and others) to build up a picture in my/our mind. I hope you do not mind me pointing this out and offering this advice? Hi Mark, thanks for the feedback. Yeah its hard to pack everything you need to know about crypto into one article. That is why I have launched my Online Video Course for Beginners in Bitcoin & Cryptocurrency. It does exactly what you are talking about. Also, I have a ton of articles on my site here that are helpful. 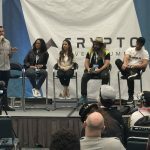 I feel for a beginners guide you could’ve talked more about security and best practice for staying safe in the crypto world. 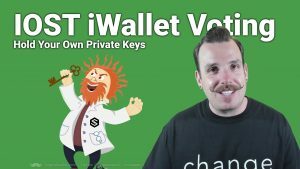 It can be a daunting and confusing venture to get in to and we dont want people who are new to crypto to go losing their private keys for example. Hi Joey, yes you are spot on! I do go over security in many articles, this was meant to be more of a guide to popular resources so it is not really a “beginners guide”. 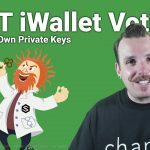 I have a great online video course that covers crypto security and everything else a beginner would want to know. Have you checked it out? 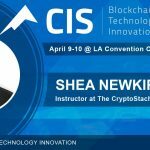 Thank you for sharing a thorough post on security and safety in cryptocurrency world.